Casa Particular "Villa Casa Roja"
It is a house with 4 independent rooms, located a few minutes from the center. A very quiet neighborhood with a mountain view. Excursions to the Santo Tomás Cave. 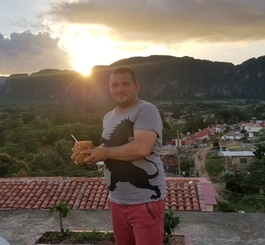 Walk through the heart of the Valley of Viñales (from hell to paradise, top of the mountain, coconut only to the palm rite and Valley of silence). Taxi Service, Internet. Gastronomy. Climb. Bicycle rental. Dance classes, percussion and Spanish. 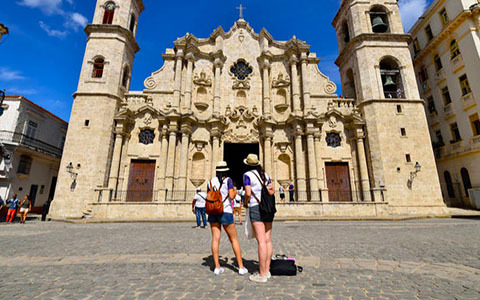 Excursions on horseback * Visit to the tobacco plantations. * Caves with natural pools * Peasant's house. * Small rivers. * The coffee house. * Lookouts and sunset.